Our issues are getting bigger while our world is getting smaller. What happens in Africa impacts stocks on Wall Street, and technology created in Silicon Valley will have a reverberating impact on civilians in Asia. Our societies and industries are all connected. 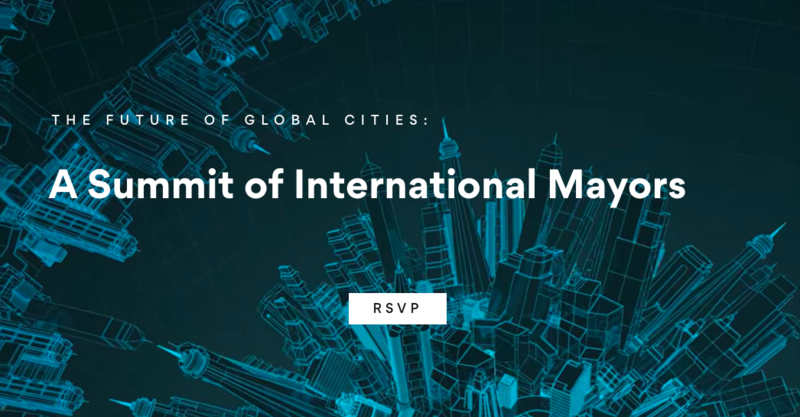 Please join us for a series of discussions moderated by Axios editors where we will explore the biggest issues facing global cities and the implications of each. Ms. Marta Hall, President & Chief Business Development Officer, Velodyne Lidar, Inc. This invitation is personal and non-transferrable. Friday, April 20th at 12:45 p.m. Doors open and lunch served at 11:30 a.m.